Yet again, it is time to look at some of the more unusual or unique stories that made their way through the news cycle over the last several days. Animals take center stage this week as we cover killer chickens and the efforts of scientists to bring the woolly mammoth back from the dead. We serve cheese made with hip-hop music and pair it with some Chinese wine. There is also talk of priceless artifacts, whether they sit at the bottom of the ocean or in a tiny Italian church. 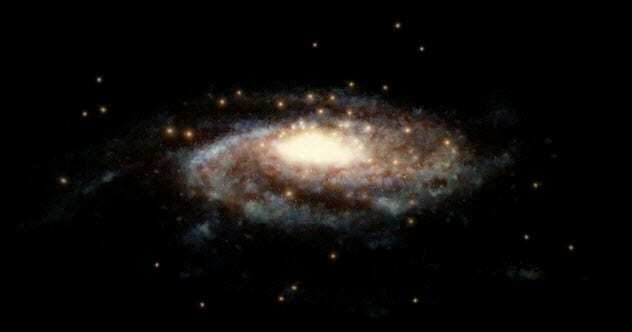 According to a study published in Astrophysical Journal, scientists have used new data to come up with the most accurate measurement of the Milky Way. They say that our galaxy clocks in at around 1.54 trillion solar masses. The updated information comes to us courtesy of calculations made by NASA’s Hubble Space Telescope and the ESA’s Gaia satellite. Previous estimates ranged anywhere from 500 billion to three trillion solar masses. Surprisingly, only a small amount of the Milky Way’s mass comes from its roughly 200 billion stars, the planets that orbit those stars, and the 4-million-solar-mass black hole that sits in the middle of the galaxy. Most of the mass comes from the mysterious dark matter. Researchers have been able to estimate the mass of distant galaxies with much less difficulty than our own because we can see their velocity. To come up with this new measurement, they have observed dozens of globular clusters (groups of densely packed stars) orbit the Milky Way’s center. With access to a decade of data, they were able to approximate how fast our galaxy spins, which was used to calculate its mass. A recent discovery by an English fishing crew has spurred talks of sunken treasure. They may have stumbled upon an anchor which once belonged to a vessel that went down while carrying a giant fortune in gold and silver. The ship in question is the Merchant Royal. Launched in 1627, it was lost at sea in 1641 somewhere off the coast of Land’s End in Cornwall after hitting bad weather. At the time, it was carrying around 45,000 kilograms (100,000 lb) of gold plus 400 bars of Mexican silver. In today’s money, that would be over $1.5 billion. 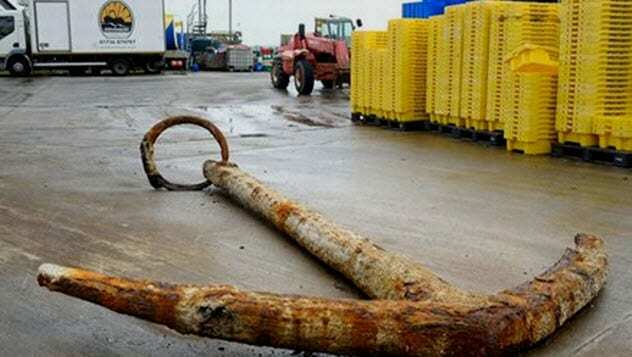 Experts have identified the anchor as belonging to the Merchant Royal. However, given that they based the identification only on size and age, it is not something definitive. As the vessel might be the most valuable shipwreck in the world, it is sure to attract plenty of treasure hunters. Should an explorer find the “El Dorado of the seas,” they would have to report it to the British government and go about securing a salvage license because it will most likely be located in British waters. There is an old saying that advises us not to let a fox guard a henhouse. As we all know, whenever this cunning intruder makes its way into a chicken coop, it leaves behind bloodbath and slaughter. However, that’s not what happened at one poultry farm in northwest France. The fox entered the henhouse, but the chickens ganged up on it and killed the intruder. Students from Le Gros Chene agricultural school in Brittany were surprised one morning to find the body of a fox in one of their coops. It had numerous marks which suggested that it had been hit by beaks repeatedly. The chickens are free-range, so they spend most of the day outside. When it is time to turn in, the coop has a hatch door which closes automatically and cannot be opened from the inside. 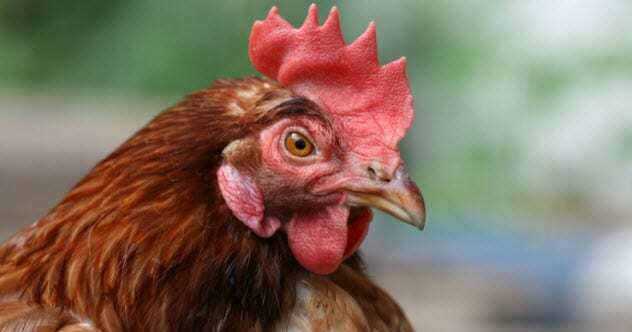 Farmers believe that the fox became trapped and the hens’ herd instinct kicked in. The inexperience of the predator also played a role as the dead fox appeared to have been a juvenile. The farm had another fox intrusion about a year ago, and that one was far more lethal for the birds. Toyota has applied for a new patent for a “vehicle fragrance dispenser.” At first, this does not seem like anything out of the ordinary. Other automakers have features which dispense perfumes or other pleasant scents when people get in their cars. However, no one else has thought to weaponize this system. Unlike the others, Toyota’s dispenser can be configured to deploy tear gas. According to the patent, Toyota’s fragrance dispenser goes above and beyond what other systems can do “by adding a personal twist.” Whereas current dispensers can only hold one fragrance at a time, their innovation can contain several. Using mobile devices, the car can determine if a specific occupant has entered the vehicle and dispense their preferred scent. The fragrance generator can also be configured to release tear gas in the event of an “illegitimate engine start.” The idea behind this feature is to prevent a thief from stealing the car. 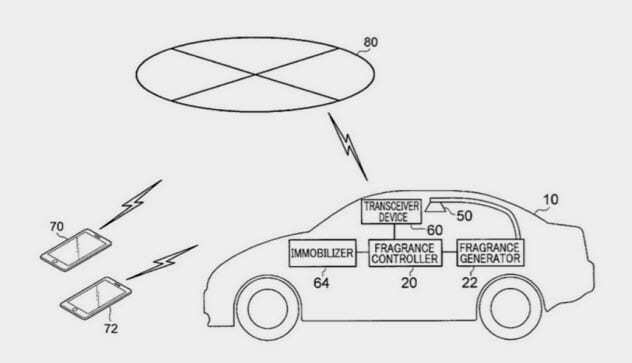 At the moment, Toyota’s “vehicle fragrance dispenser” is just a patent. There is no word yet from the company if they plan to include the feature with its “tear gas” option in any of the future lineups. 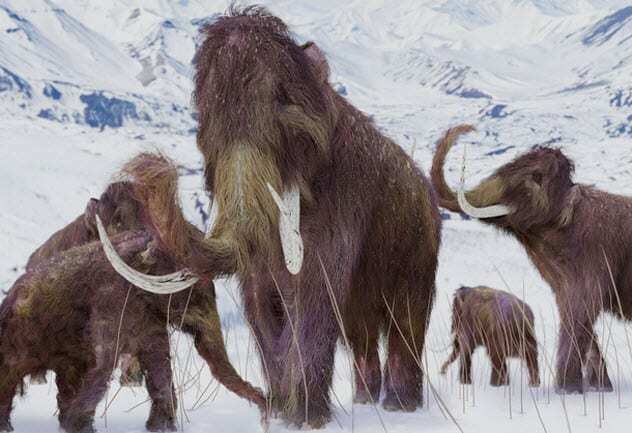 The woolly mammoth might one day walk the Earth again thanks to the efforts of Japanese scientists who managed to produce “biological activity” in mammoth cells frozen for tens of thousands of years. According to Scientific Reports, researchers from Kindai University in Osaka first got their hands on some mammoth bone marrow and muscle tissue. The donation came courtesy of Yuka, a female who spent the last 28,000 years in Siberian permafrost. They then sequenced the genome to ensure that the samples they were using were authentic. The scientists extracted cell nuclei from the mammoth tissue and inserted them into mouse cell eggs. They saw brief signs of biological activities including a type of structural formation which precedes cell division. Coauthor Kei Miyamoto believes that cell division is the next stage of their work with the ultimate goal being to bring mammoths “back from the dead.” Even so, he realizes that this was a significant but small step and that there is still a long way to go. At the same time, the Japanese team is working with Russian scientists who have taken a different approach. They want to use a technique called somatic cell nuclear transfer to clone the woolly mammoth. 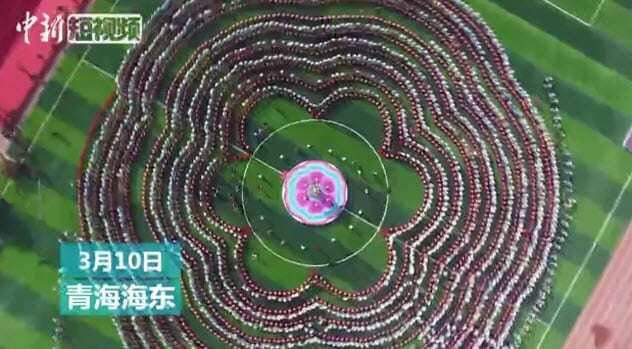 Over 2,000 Chinese people gathered on Sunday in Haidong, Qinghai Province, to set an oddly specific record—the most people to drink wine with their cups crossed. The participants linked their arms together and formed a human chain. An official adjudicator from Guinness World Records was on hand to count the 2,020 people who took part in the event and confirm that they had broken the previous record of 1,373 people. They presented the organizers of the stunt with an official certificate after verification. For added style points, the wine drinkers dressed in the traditional garb of the Tu people (aka the Monguor) and arranged themselves in the shape of a sunflower. A mobile phone saved an Australian man’s life after it stopped an arrow from piercing his head. You don’t see these kinds of things too often nowadays, but an argument between two men from the town of Nimbin in New South Wales escalated into an assault with a bow and arrow. The victim was an unidentified 43-year-old man who confronted another person outside the 43-year-old’s house. The intruder was a 39-year-old man who was armed with a bow and arrow for an unspecified reason. When the resident took out his phone to film the confrontation, the other man fired. The arrow was headed straight for the victim’s face, but it hit the mobile phone, which acted as a shield. The impact of the arrow knocked the mobile device into the man’s head. 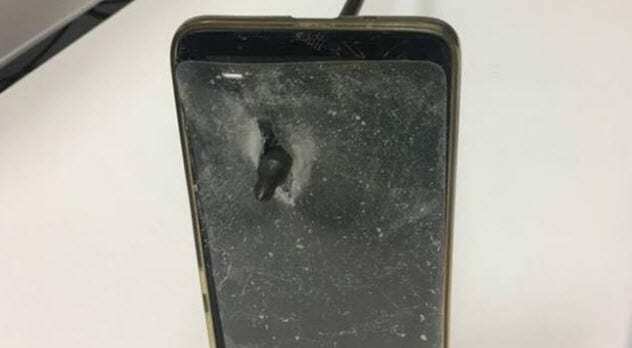 Even though the bolt pierced through the case and the screen, the force was reduced enough that it only caused a small cut. The 39-year-old was arrested and charged with assault and property damage. On Wednesday, the small Italian town of Castelnuovo Magra in Liguria was the scene of a brazen art heist. 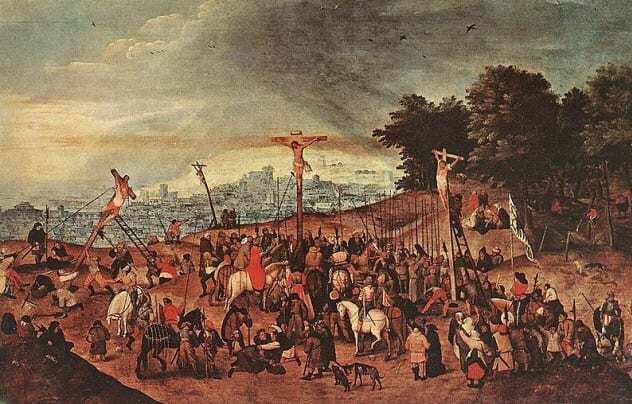 Thieves broke into the church of Santa Maria Maddalena, smashed open a display case using a hammer, and stole The Crucifixion by Flemish painter Pieter Brueghel the Younger. There was just one problem—the painting they took was a fake. In a Hollywood-style plot twist, it was revealed that police were already aware of someone planning to steal the artwork. They replaced the original worth millions of dollars with a copy a month ago. Authorities also installed cameras in the church to catch the culprits in the act. The real painting was previously stolen in 1981 but was recovered a few months later. No arrests have been announced so far in this latest case. Investigators say that they are closely examining the footage to identify and track down the people responsible. The first mayor of Fair Haven, Vermont, was officially sworn into office this week. 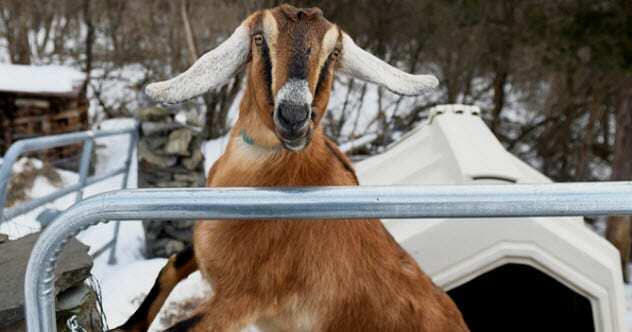 That mayor is Lincoln, a three-year-old female goat. The ceremony was held on Tuesday at the Fair Haven town offices. The new leader came in wearing a snazzy black sash that said “Mayor” on it in white felt. Several officials were in attendance, including town treasurer Suzanne Dechame who administered the oath of office. It proved rather difficult to get the mayor to sign the paper, but Lincoln eventually conceded to having her front right hoof pressed on an ink pad and then stomping on the document. In a move that may prove controversial with some of her constituents, the mayor’s first action in office involved defecating on the floor and letting the police chief deal with the mess. Lincoln the goat is hardly the first animal to hold office. The position is obviously honorary as the small town of 2,500 people does not have an actual mayor. The idea started as a stunt to raise money for a playground and then morphed into a good way of giving kids a civics lesson. Four months ago, we talked about one Swiss cheese-maker’s goal to see which type of music, if any, could improve the development of the dairy product. 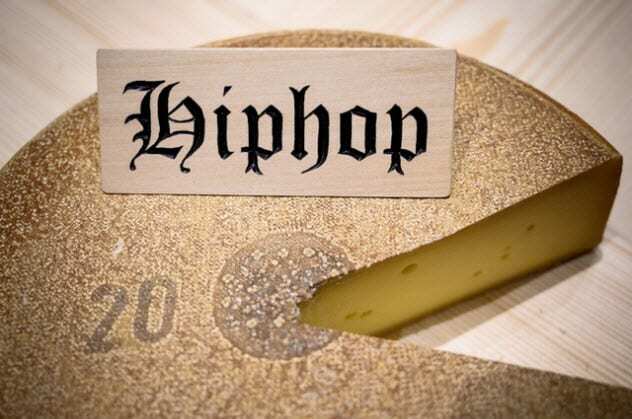 Now that the cheese has had time to mature, an official tasting has taken place and the results are in: Hip-hop produces the best results. Back in September, Beat Wampfler placed nine wheels of Emmental cheese weighing 10 kilograms (22 lb) each in wooden crates. One of them was matured normally and acted as a control, but the other eight each had one type of sound broadcasted nonstop through mini transmitters to see if it would impact their flavor, smell, and taste. Five of them “listened” to various music genres: rock, hip-hop, techno, classical, and ambient. The other three were simply given sound waves at low, medium, and high frequencies. After the cheese matured, a culinary jury did a blind test to see which one was the best and the “hip-hop” cheese won. That particular wheel “heard” the track “Jazz (We’ve Got)” by A Tribe Called Quest on a continuous loop for almost eight months. Now Wampfler wants to redo the experiment. But he will focus solely on hip-hop and use different songs in an effort to find the one that yields the best cheese. Read more offbeat stories you might have missed from March 9, 2019, and March 2, 2019.